Operated since 2011, Megahard produced various titles on iOS, Android and Windows Phone platforms. Numberix is simple but addictive arcade game for iOS and Android devices. 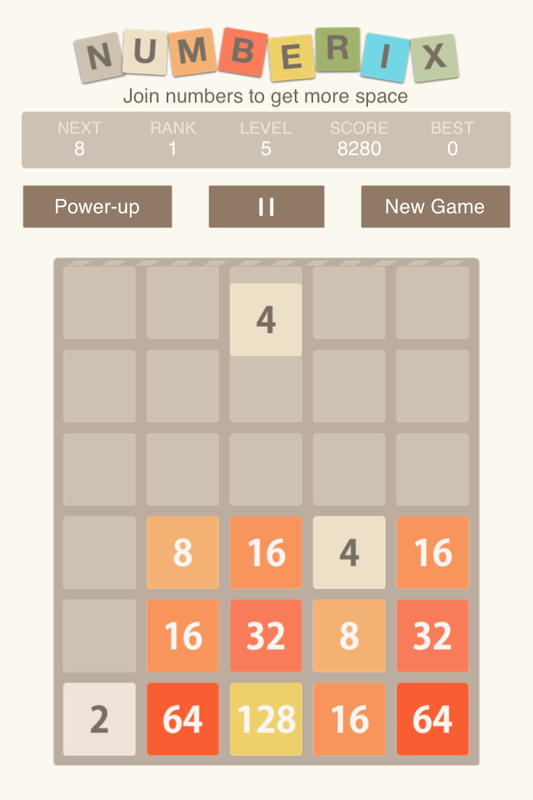 Game rules is similar to 2048 and Tetris® games. Numbered blocks falling from the top. You must stack blocks with same numbers together. Blocks merge and free space on game field. Every new level blocks falling faster and faster. Try to play as long as you can and compete with friends for higher score! Climbing Frog (aka Frog Leaps) is platformer game and physics puzzle in one pack! Frog’s life seems to you a simple and carefree? Dare to try on the frog’s skin in platformer-game Frog Leaps. Three sets of varying difficulty levels to 36 in each. The game still seems simple to you? Try not just to reach the finish and collect all the coins and eat all the flies (three coins and three flies in each level). Coped with this? Try to do this as quickly as possible to get the bonus for travel time! Game inspired by a plastic frog toy - you press it, release and it jumps. In this game it just quite simple, press on frog, drag it down, arrow then show direction and strength of jump, release finger and frog will jump! Slide Your finger on screen space to panning. Be careful, game is addictive! 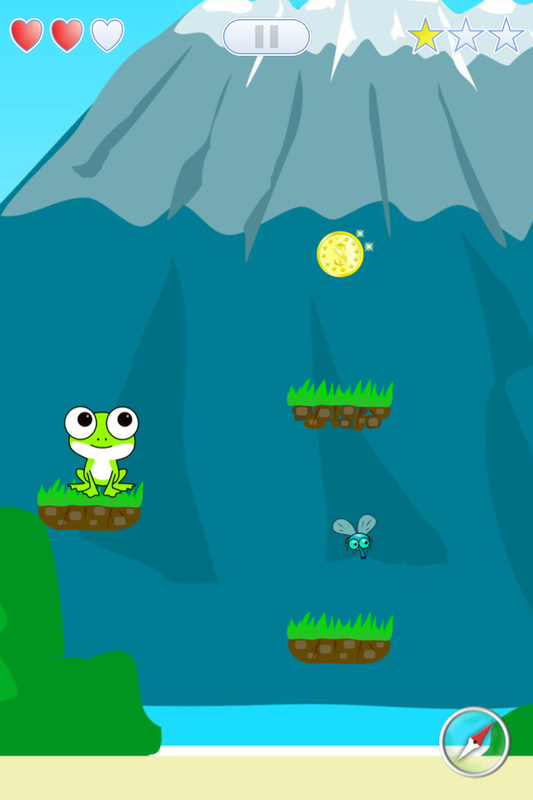 Check out Climbing Frog game-play video. Dark Viewer is Advanced Photo Manager and Photo Vault for Windows Phone. 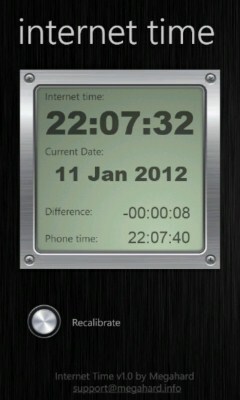 Internet Time is a simple SNTP client for Windows Phone. Internet time use precision time servers in internet to get actual precise time. Unfortunately Windows Phone API does not allow to change system time, so application cannot synchronize time on phone with precision time servers. But it show actual time and difference, so user can manually correct time and date and check how precise current phone time.